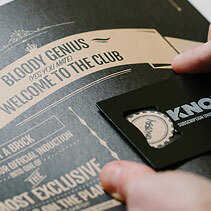 This is the real deal. 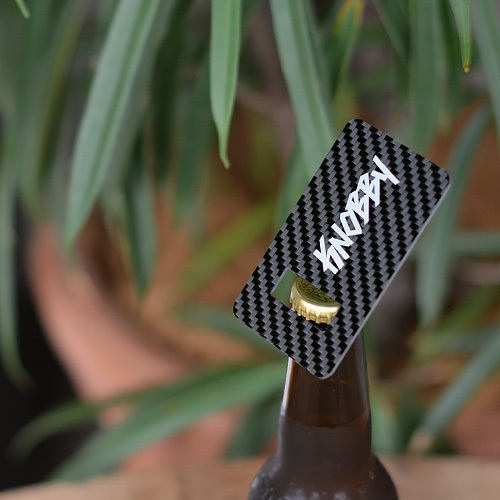 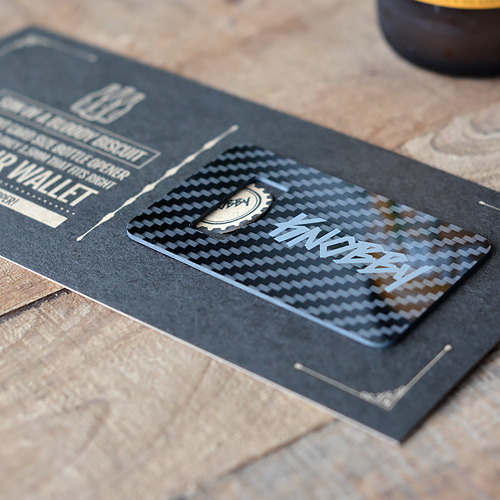 A 100% carbon fiber credit card size bottle opener. 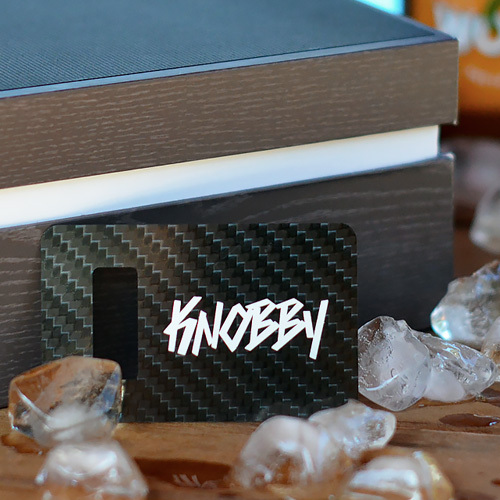 Measuring 1.5mm thick and weighing less than 10 grams, it’s as light as a kookaburra’s feather and fits right in your wallet. 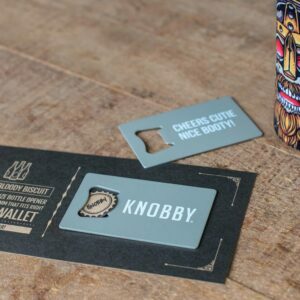 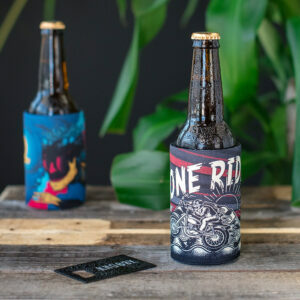 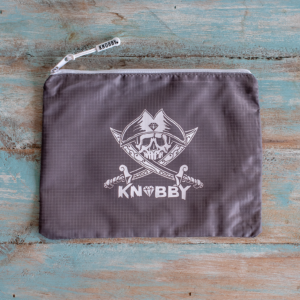 Utilising the latest fabrication techniques and featuring double-sided printed KNOBBY branding. 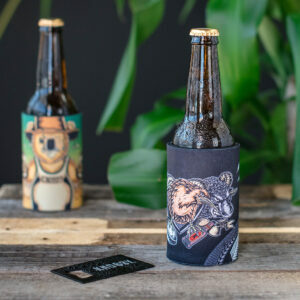 Crack a beer and get jiggy with it!